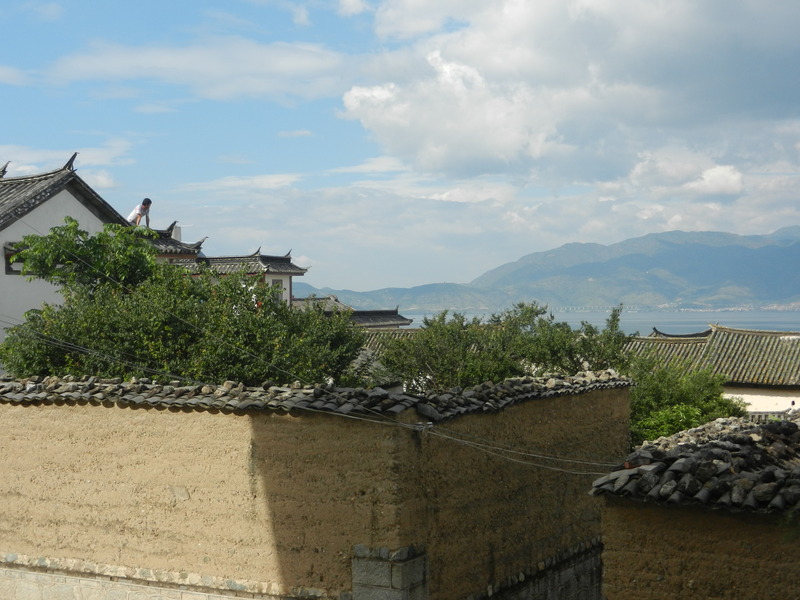 Yunnan’s Erhai Lake has been multicultural for centuries. It was the center of the fabled Nan Chao kingdom which presided over much of northern Southeast Asia during the Tang Dynasty. People from many states came to trade. But while exploring villages along its shores, I got more than I bargained for. When I reached the edge of one village, I looked towards the mountains and saw a palatial building glittering at its summit. It looked like a mosque. 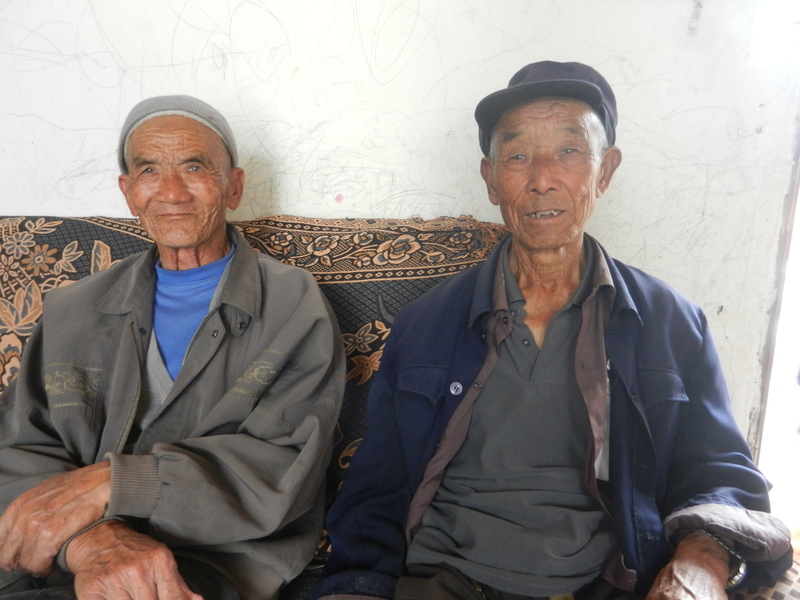 No surprise because many Muslims came from Central Asia during the Tang Dynasty to trade. But this village wasn’t even on the map I was carrying. 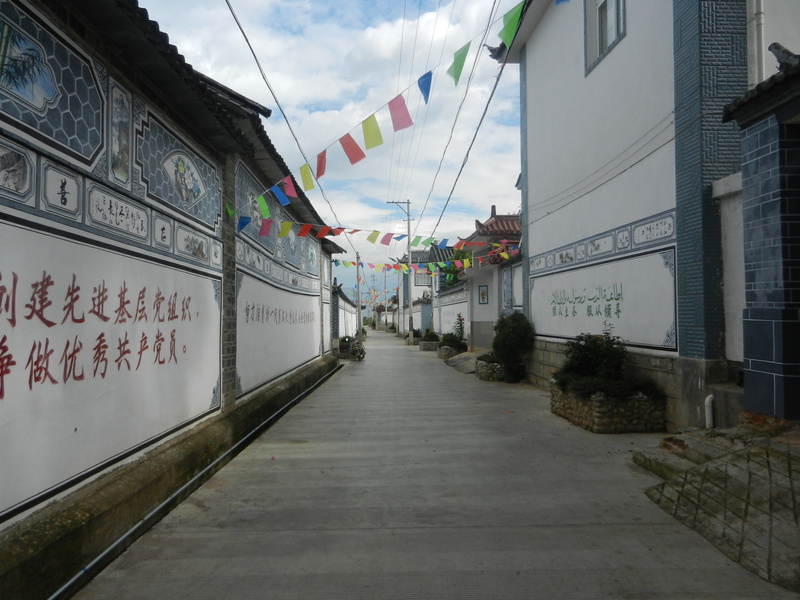 Does the Chinese government want to keep visitors away from Muslims? Too bad for all unadventurous visitors. The first thing I noticed was, the village was cleaner than the other villages I had seen. This was pleasant enough, but as I kept walking uphill, vistas of Erhai Lake opened up. The lake and the mountains behind it sparkled on the sunny day. The locals appreciated their beautiful environment, and they kept it in order. But I kept walking uphill–I had to see the gleaming building that attracted me to begin with. My journey through the village deepened when I explored the mosque, and met some of its locals. We’ll explore its inner life in the next post, and we’ll find more Yunnan magic. 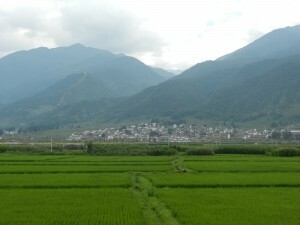 It’s about 2 kilometers north of a village called Xizhou, which is about 15 kilometers north of Old Dali. So you can hire a driver to take you to Xizhou and then have him drive a little farther north. You’ll see the mosque crowning the hill on your left side. 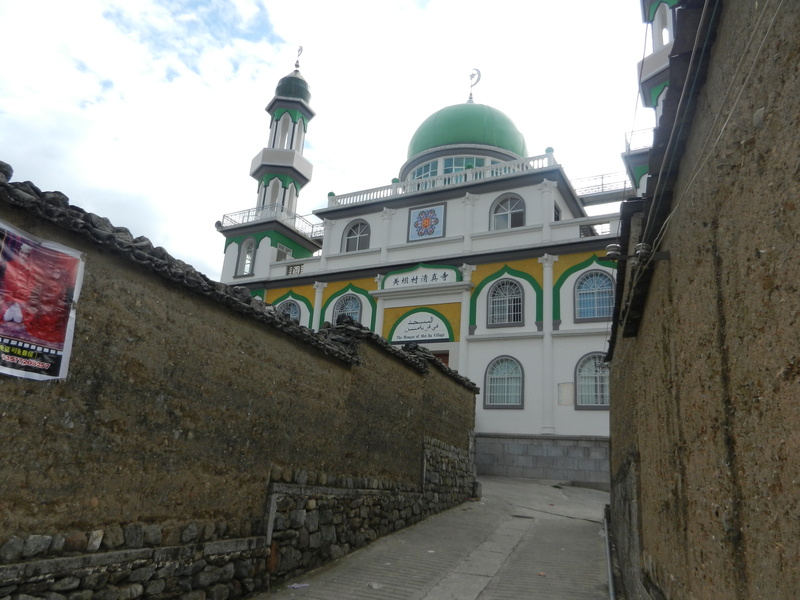 Old Dali has 2 beautiful mosques, on the west side of town.